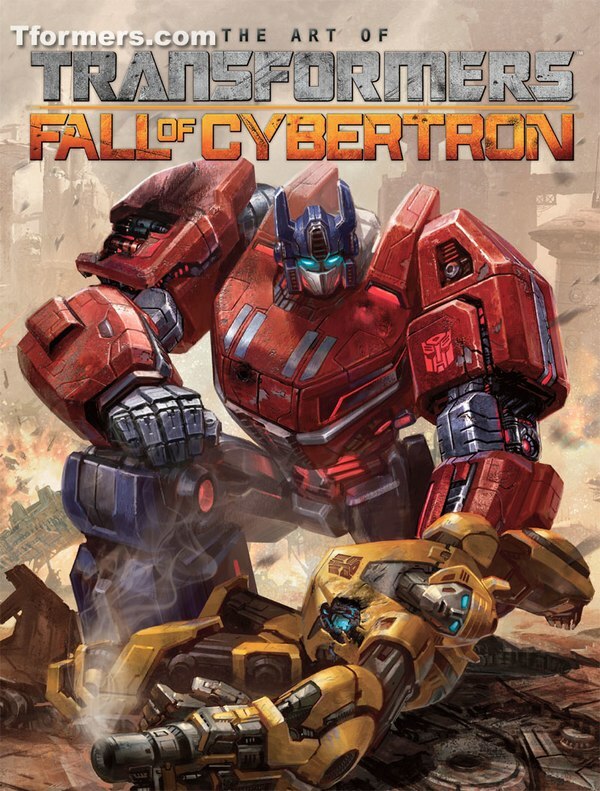 Thanks to contributions by catz, Jtprime17 and Dorksidetoys we've got a list of some future Transformers merchandise, complete with the product codes that often help us figure out how items are grouped together! 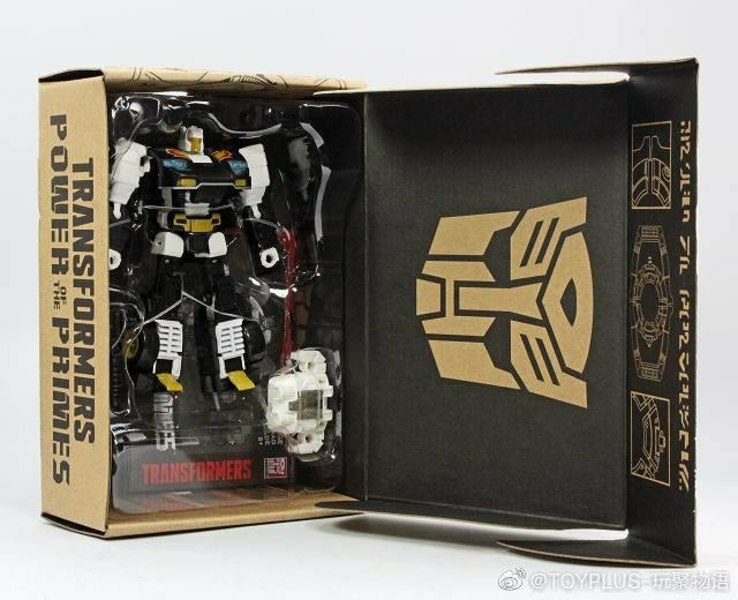 Notably, coming as little surprise, we can expect a Cheetor figure to join the Spark Armor assortment revealed before Toy Fair alongside a Cyberverse season 2 trailer that featured Cheetor pretty prominently. 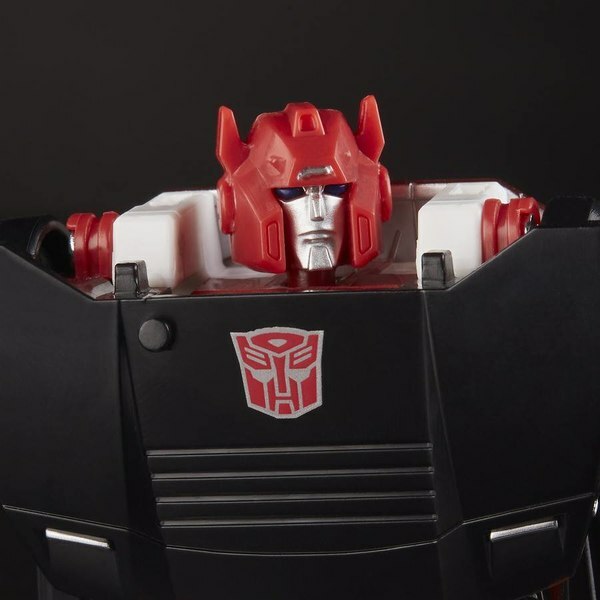 There's not much being revealed in the G1 reissues that we didn't have either from other leaks or at least semi-official sources. The assortment code doesn't point to a specific single item, but we do have the codes for the individual cassette packs. 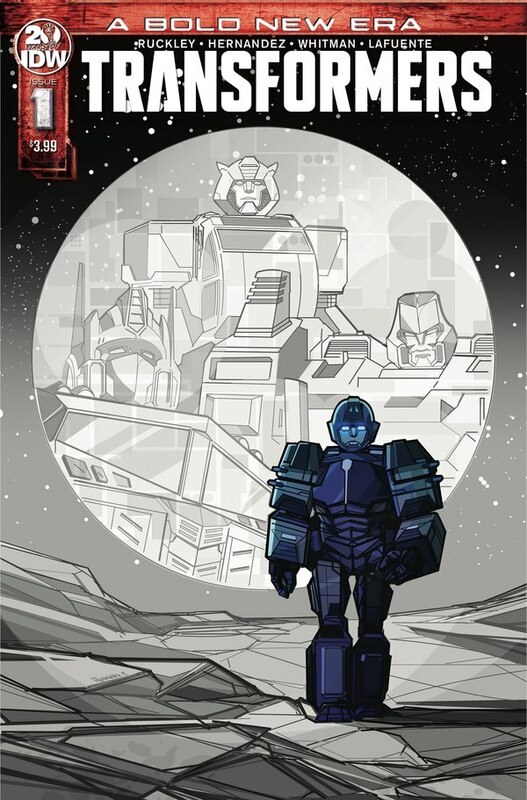 Ravage and Rumble are E5658, and Frenzy and Laserbeak are E5619. 5028 is the battle damage version (number 31) Megatron known to be exclusive to Target in the US. 6254 is a separate Leader class listing from the current DOTM Megatron which is E3750. 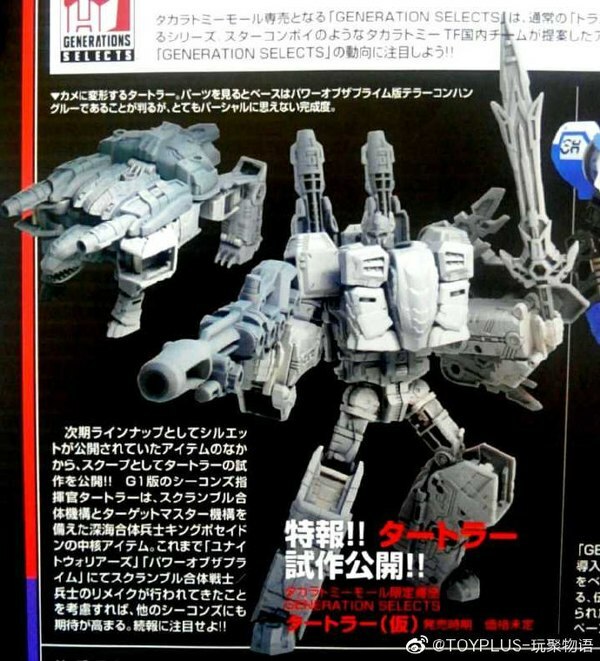 The two immediate possibilities for this are either another battle damage variant of the existing DOTM mold, or if not that, this might be the first sign of a Studio Series The Last Knight Megatron. 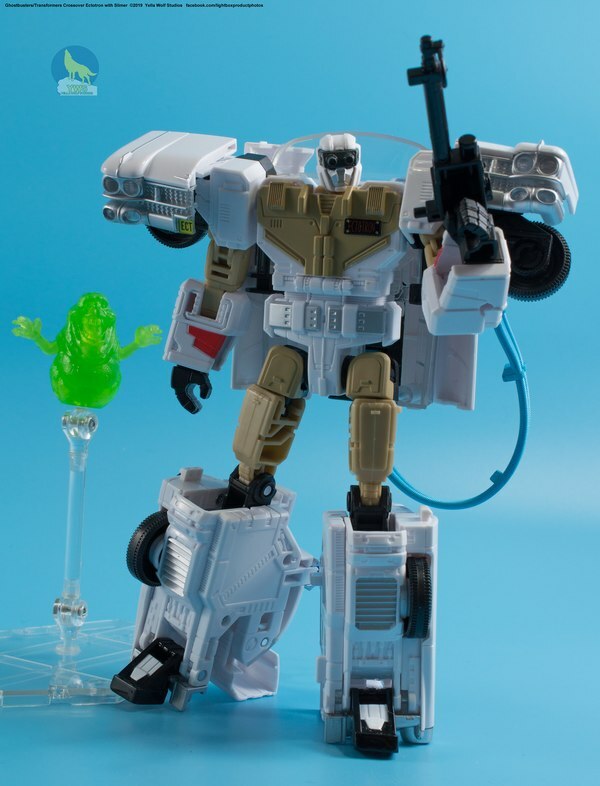 Prior information has indicated Ratchet as an exclusive to Walgreens, which based on previous years, we can expect to see sometimes around October. Four of the other listings also confirm other things we saw but apparently weren't necessarily supposed to have. 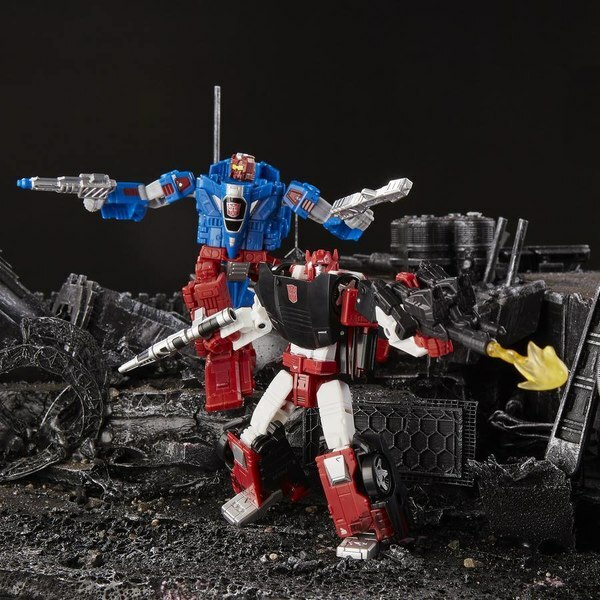 One mysterious photo from Toy Fair had mockups of some Siege redecos - Bluestreak, Soundblaster, Optimus, and Megatron. 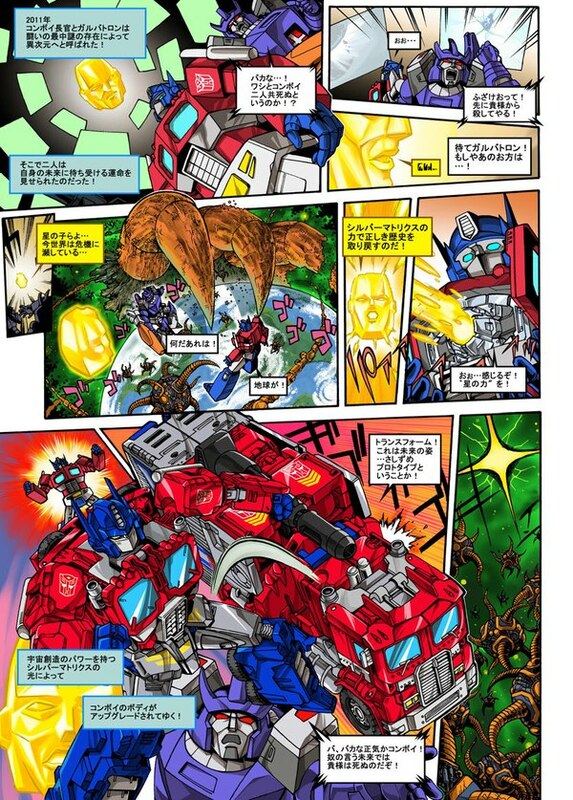 Optimus and Megatron were presented as if they would have "cel shading" deco in place of battle damage, to look more like cartoons. 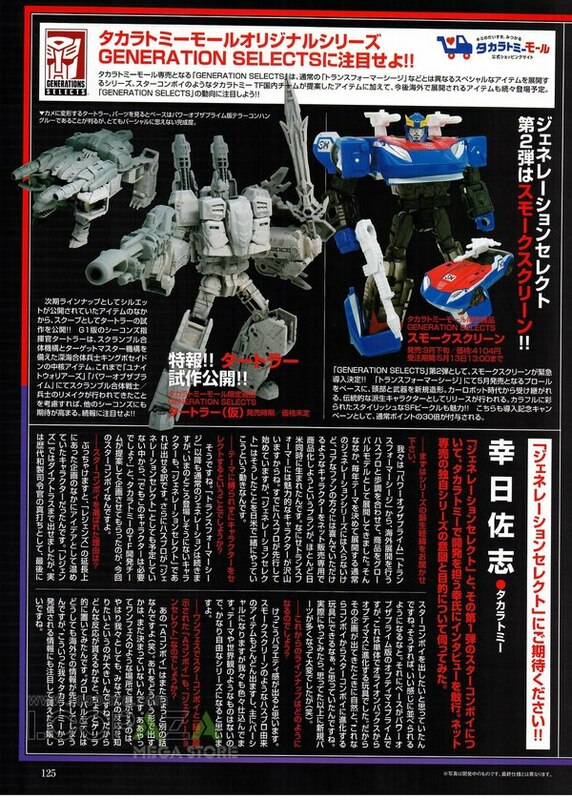 Bluestreak is a redeco of prowl, naturally, and Soundblaster actually was presented with a painted testshot, showing a retooling of the Soundwave mold to now feature a double-thick cassette door. The Micromaster Mega Value Pack is a new one, and we don't necessarily have an indication where that might end up. 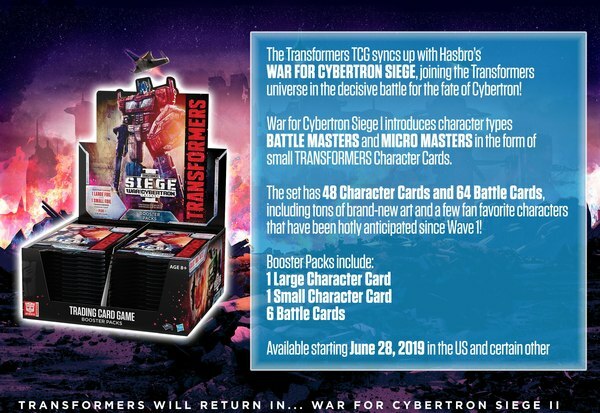 Nor if it might feature redecos or retools of the current Micromaster offerings, or simply be a straight up repack at possibly a bit lower price than the individual releases. 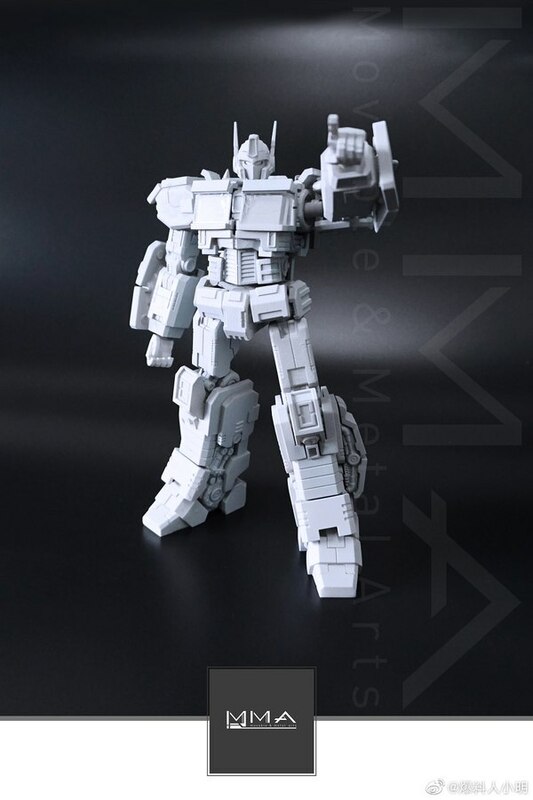 We've also got a listing for Leader class Astrotrain, but it doesn't do much except seem to offer another layer of verification that this is something that's going to happen. 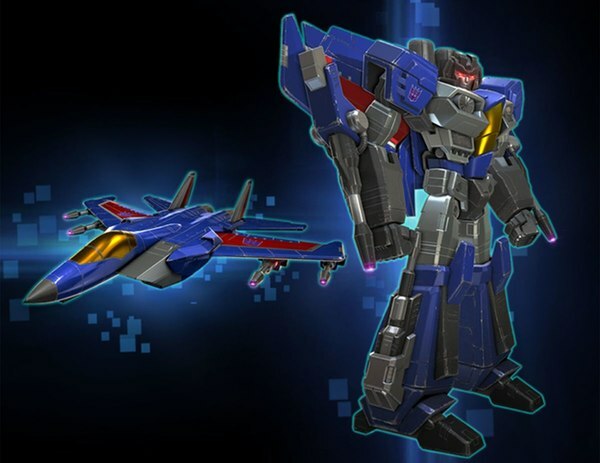 We might be able to infer from the similar product codes that Astrotrain, the "special editions" of Optimus and Megatron, as well as Bluestreak are all to be expected in probably 4th quarter 2019. 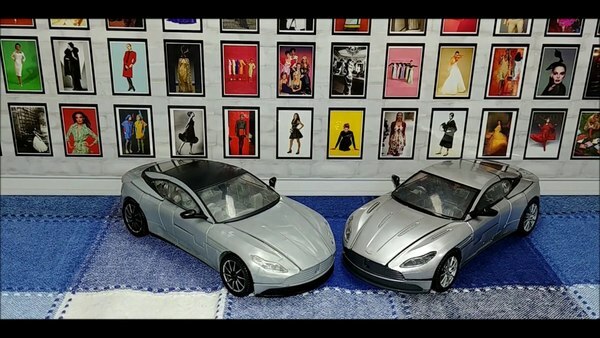 But that isn't too much of a leap anyway to be honest, as Toy Fair only had cardboard cutouts of product art and box mockups representing them, already pointing to them being a little ways off. It also tends to reinforce the idea that we won't hear about them officially or directly until probably San Diego Comic Con. However, there's a lot of stuff that we've learned is in the pipeline that would be surprising to have all wait until summer to get acknowledged and then follow along as a huge batch of special product virtually all at once. 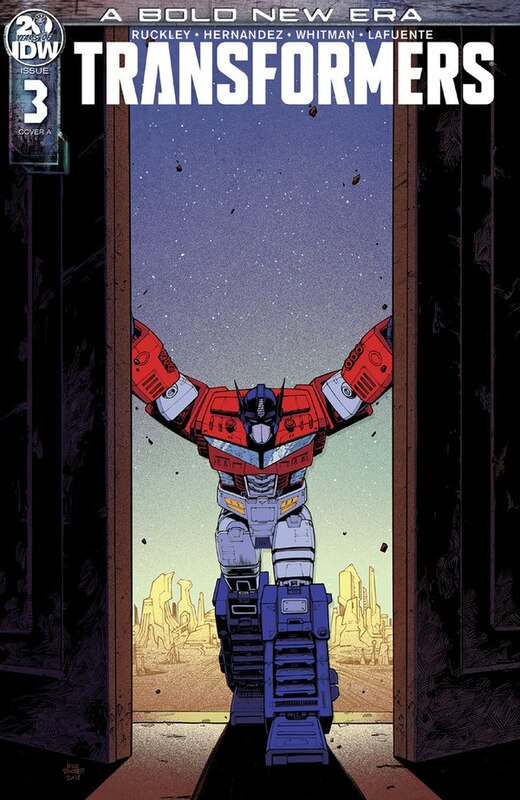 With no other major events between now and July, we're living in the hope that Hasbro might make some special "off-season" announcements either through media channels or maybe one of the occasional special conference calls they hold with the fansites so we can learn about some of what they weren't ready to talk about at Toy Fair sooner, rather than later. 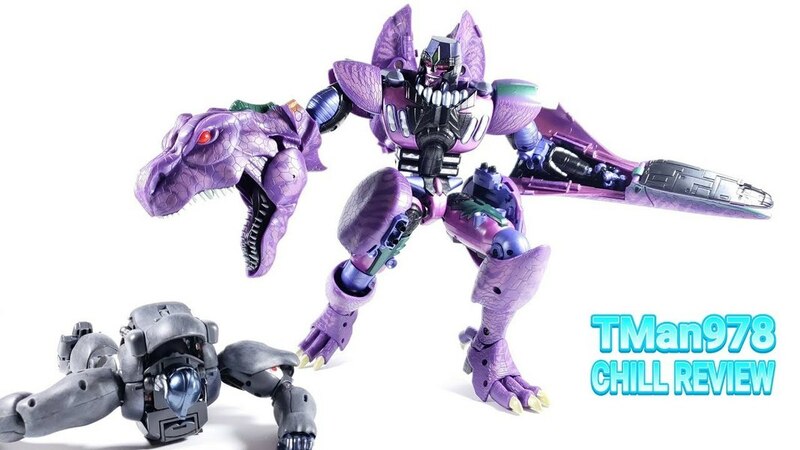 The new leader class studio series Megatron has got to be the 2007 version. Retooling dotm Megatron is pointless, and the last knight Megatron doesnt need to be re released at this moment. Plus, 2007 Megatron is the only one we need to complete the roster of the first movie in the studio series line.